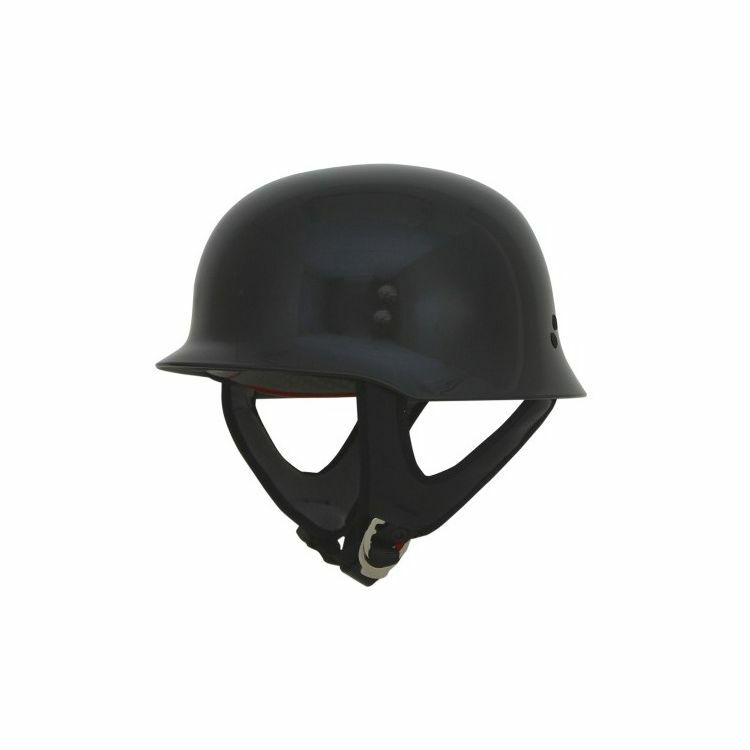 The AFX FX-89 Helmet has a badass, low-profile shell design constructed using an advanced thermoplastic poly alloy. Runs slightly small. Rounding up 1cm compared to the size chart is recommended. For example, if you measure in at 61cm, go with an XL instead of a LG. 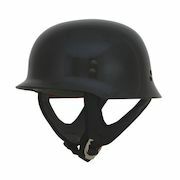 Note: This helmet has an AFX logo at the front of the helmet and a DOT sticker on the back. It has silver rivets, not black as seen in the images and a rubber lip around the edge.